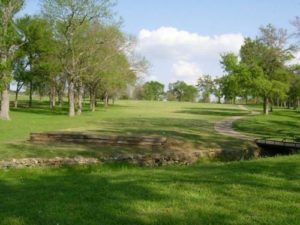 Chickasaw Pointe is ranked #16 in the 50 best golf courses in America for under $50 green fee (GOLF, 9/07) and ranked top 2 in Oklahoma (public access) since opening. 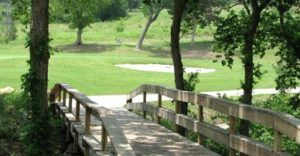 The Gainesville Municipal Golf course design lends itself to be enjoyable for the beginner as well as the most accomplished golfer. 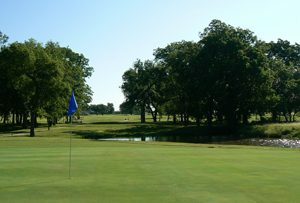 Only a few minutes from Lake Texoma, Grayson College Golf Course offers an inexpensive and challenging experience for all levels of golfers. 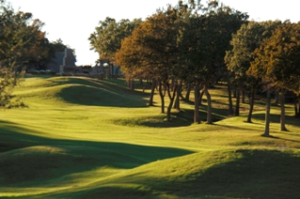 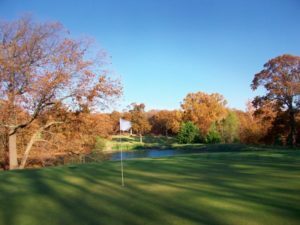 Rock Creek Golf course is a private 18-hole championship course designed by Jack Nichaus located in Rock Creek Resort on Lake Texoma. 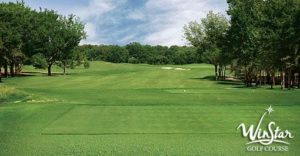 Silverado is a Semi-Private Facility that offers a wide variety of memberships to accomodate many different types of golfers. 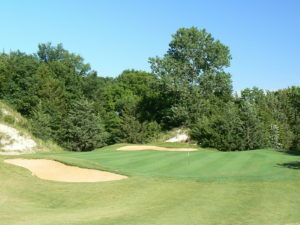 Stone Creek is an 18-hole course stretching 7,428 yards from the champion tees for a par of 72. 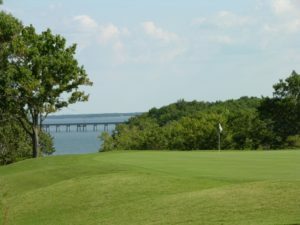 Easily accessible from Lake Texoma on Hwy 75 in Sherman Texas. 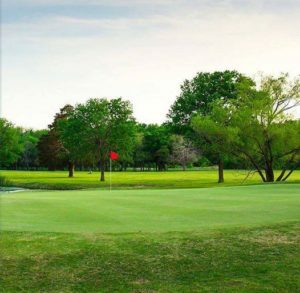 This idyllic 18-hole golf course in North Texas is also the centerpiece of the Bridges at Preston Crossings community. 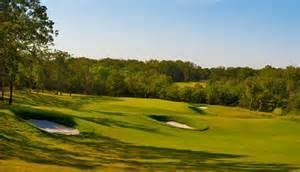 Located a few minutes south of Lake Texoma in Gunter Texas.